It is always an honor and so much fun learning from the masters of good riding! Corona looked and felt amazing like she always does. 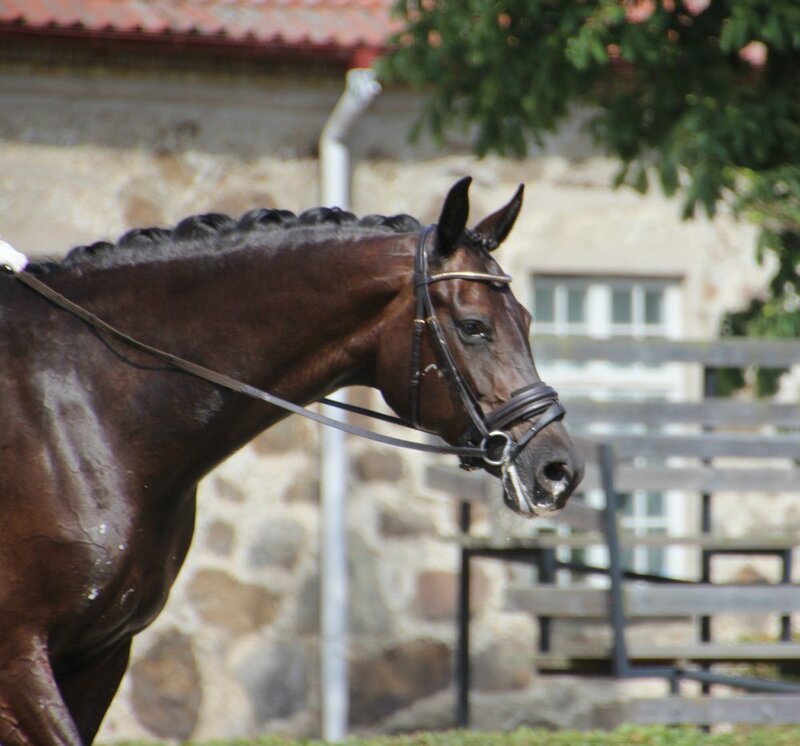 Looking forward to Falsterbo Horse Show! Posted on June 28, 2018 by Martin Umaerus.